It is a Natural Anti-Inflammatory and Immune System booster. Can tame heartburn and upset stomach. It is neuro protective and can even help to protect memory and stimulate brain re-growth. It Protects against Alzheimer’s disease by helping to remove plaque buildup in the brain. 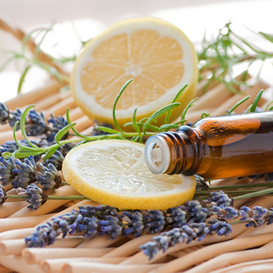 It can relieve joint pain and arthritis pain. It can reduce cholesterol and is a cardio protectant. Can help to protect against and even destroy cancer cells. Prevents liver disease and acts as a natural liver detoxifier. 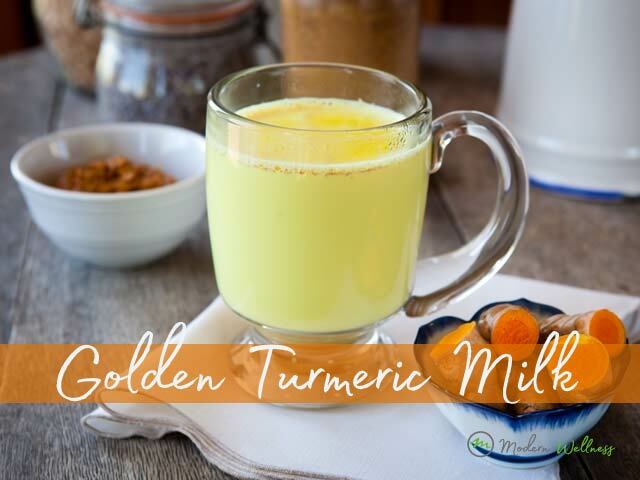 Golden Milk or Turmeric Milk is a delicious and healthy drink that should be added to everyone's diet. 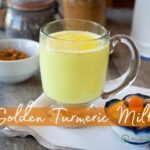 Turmeric has some amazing benefits including, Immune System booster, Anti-Inflammatory, memory protectant, cardio protectant, liver detoxifier, and can help to relieve arthritic joint pain. 2 tsp Coconut Oil (or substitute sesame oil) I like Nature's Way Organic . Add turmeric, pepper, ginger (optional). Stir well to mix in the powders. Allow to heat for another minute or two being careful not to let the milk overheat. Continue to stir occasionally. If your turmeric milk tastes bitter you just need to let it continue to heat on the burner a little bit longer. I’m a mother, a singer, a military wife and a health food lover, who has always had a passion for clean eating. Once my daughter became gluten-sensitive, I made it my mission to create recipes that she and the rest of my family would enjoy, and that were also enjoyable to make. Through that experience I found that gluten-free living can be simple, healthy and very tasty too!